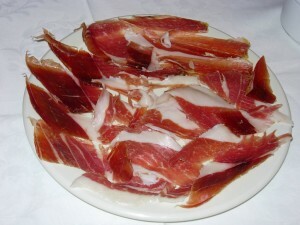 Iberian Ham is one of our culinary gems and is a symbol of Spanish culture and our cuisine. 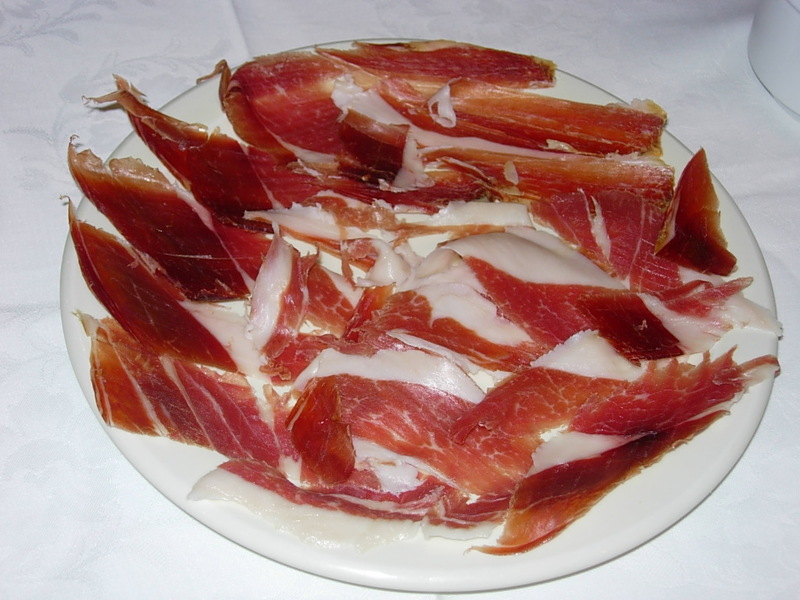 Although it is a true artisan product, it is little known about its peculiarities and most people are unable to see and appreciate the quality of the different types of hams in the market. How many times have we “carved ” a leg of ham at home? 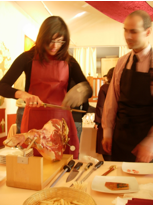 With this workshop we will discover how to cut a ham properly and learn how to do it, if not as an expert, at least to learn not to spoil the ham and get thin slices. Learn to use the senses of sight, touch, smell and taste properly, because the tasting will help us discover the intense and pleasing aromas, the importance of rancidity in perspective and how we can find sweet flavours, attached to salty and even bitter that tell us how it was in the winter during its curing process. On tasting a variety of Iberian hams with designation of origin we will be able to check the grade of quality and textures, different flavours according to its origin, breeding and feeding taste.